Info keeps getting out despite DICE trying to put a lid on it. 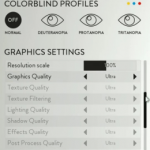 As we get ever closer to the Alpha for Star Wars: Battlefront, we’re getting more information about what we can expect when it comes to things like the graphics setting and customization options. Some of the information has come straight from the horses’ mouth while other tidbits are coming via leaks. 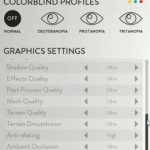 Such is the case with the graphics settings being the latest leaks. 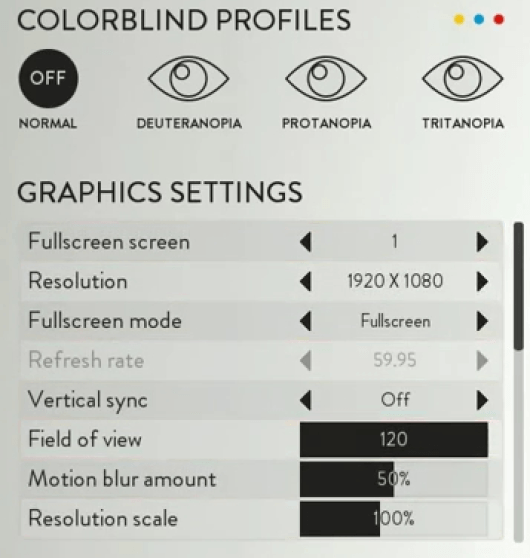 The leak came in a series of photos that show an adjustable FOV slider as well as a Resolution Scale. 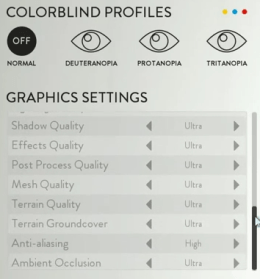 Players will be able to tweak the Post Process Quality, Terrain Quality, Ambient Occlusion and Mesh Quality. Star Wars: Battlefront even has three colorblind profiles to aid players who have that syndrome. Players who are in the Alpha have been divulging information left and right, despite the fact that DICE has made it pretty clear they don’t want that done. There have been a number of videos that have hit the web, showing off the gameplay, but they have been yanked almost as quickly as they’ve gone up. 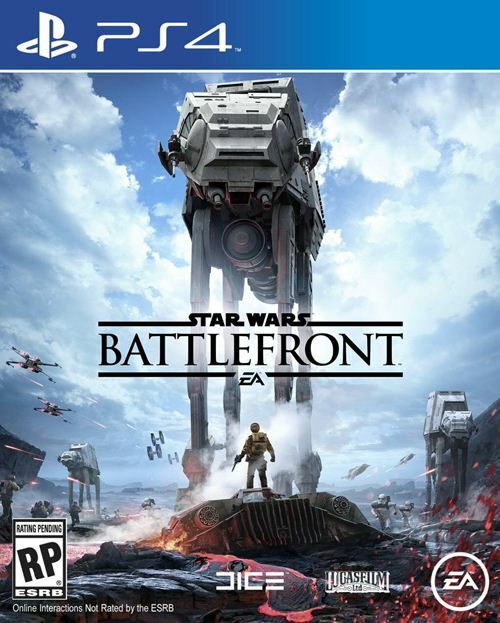 One other little tidbit that has been making the rounds are reports that the PC version for Battlefront. 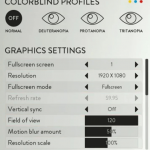 Reports indicate that the game maintains near-60-fps on a GTX 780 coupled with an i7 3770. When it comes to the console counterparts for the game, reports indicate that the Xbox One and PS4 versions are both able to maintain 60fps. It’s getting ever closer to release and we’ll get to see this stuff first hand. 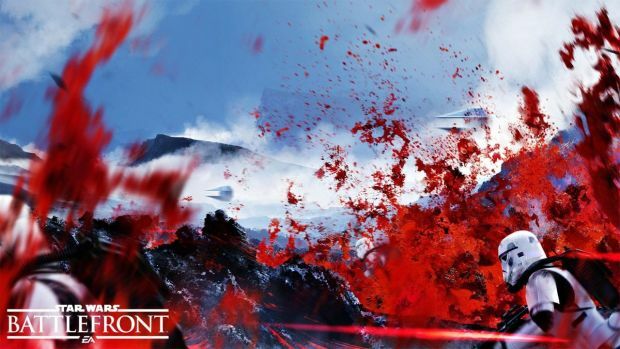 Star Wars: Battlefront launches on the Xbox One, PS4 and PC on November 17.